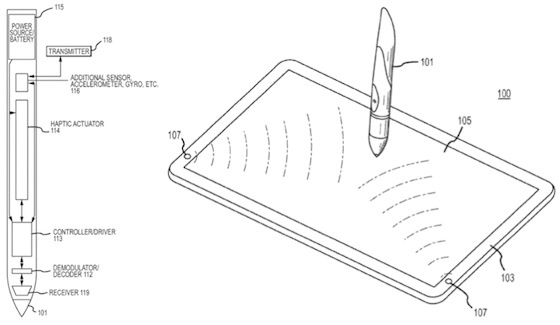 Apple are working on a number of stylus-based input devices for the iPhone and iPad according to patents filed in late 2010, as reported by Unwired View. Steve Jobs famously discredited the stylus during the launch of the original iPhone, which Apple believed to embody antiquated Palm PC style smartphones. 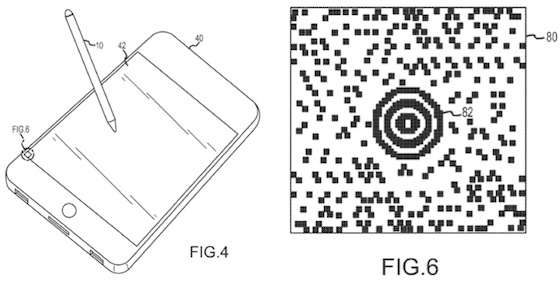 The patents include an optical stylus which features a miniature camera on the tip, able to sense location in relation to the screen by detecting non-visible patterns. Other stylus patents filed by Apple are decidedly more complex, and included haptic actuators, accelerometers and gyroscopes. Haptic technology is all about delivering tactile feedback to the user (in this case via a stylus), but this is a feature which has already been incorporated into some Android devices via vibration. While there is no evidence that Apple is actually considering incorporating a stylus into a future product like the iPhone 5 or iPad Mini, these patents do show that Apple is serious about developing the technology that would enable them to do so.